The Tech Accountant: Depreciation OOOPS!!! With the corporate tax filing extension behind us, many small businesses are focusing on the final quarter of the year…the last push for the finish line. Hopefully you filed your returns correctly and took into account any depreciation for assets purchased. If you did not or if you made a mistake, not to worry for the IRS has made it easier to correct these mistakes. 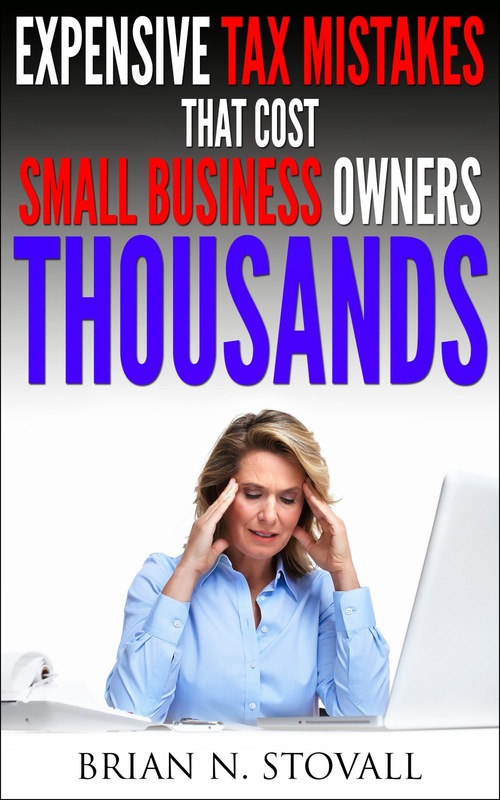 Small Business Mistakes are YOU making any?? ?